His to Keep is the second part of the She's Mine series. In order to understand the story, the three parts should be read in order and can all be found on this website. I thought I was doing the right thing. the man my father sold Brooklyn to. But now I'm afraid I can't keep her safe. I want everything Adrian does to me. Even though he doesn't understand it. Even though he believes he's hurting me. I want it and I want him. now that I know we share the same father. Can Brooklyn and Adrian both escape from their own pasts, and the secrets that threaten to ruin everything between them? 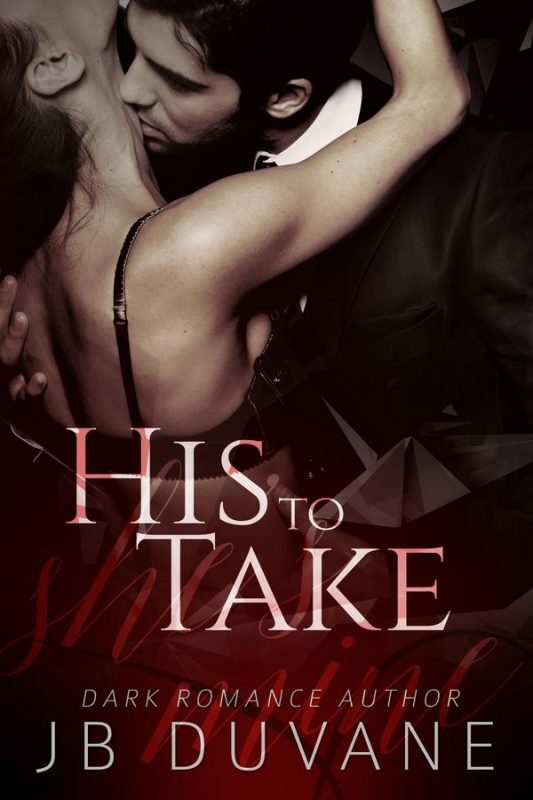 Can they escape from the men who will stop at nothing to take her away from him and to the man who now owns her? 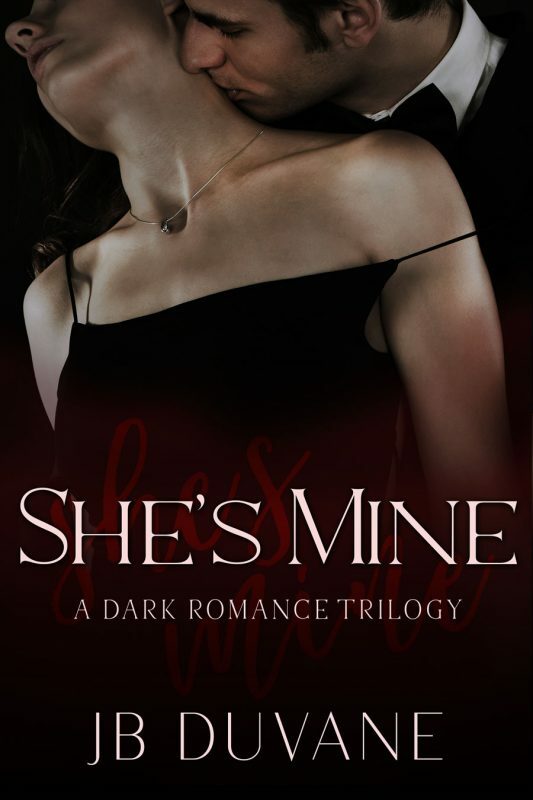 Other Books in "She's Mine"